It's the most anticipated game of the year - No Man's Sky! 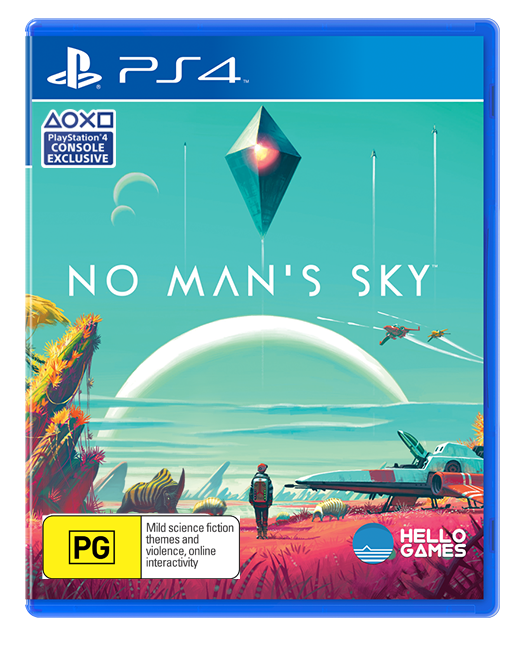 Your Universe Awaits in No Man’s Sky on PS4. Forge your own path through a living, breathing universe on an unprecedented scale and discover new worlds from a possible 18 quintillion unique planets. Uncover new species, gather precious resources and forever make your mark on the galactic map. Thanks to PlayStation we are giving away one copy of the game. To win a copy of No Man's Sky, all you have to do is email me what you would name a planet if you discovered one! In the subject line put NO MAN'S SKY and remember to give me your planet name! This competition's open to residents of New Zealand only and will close on August 24th!